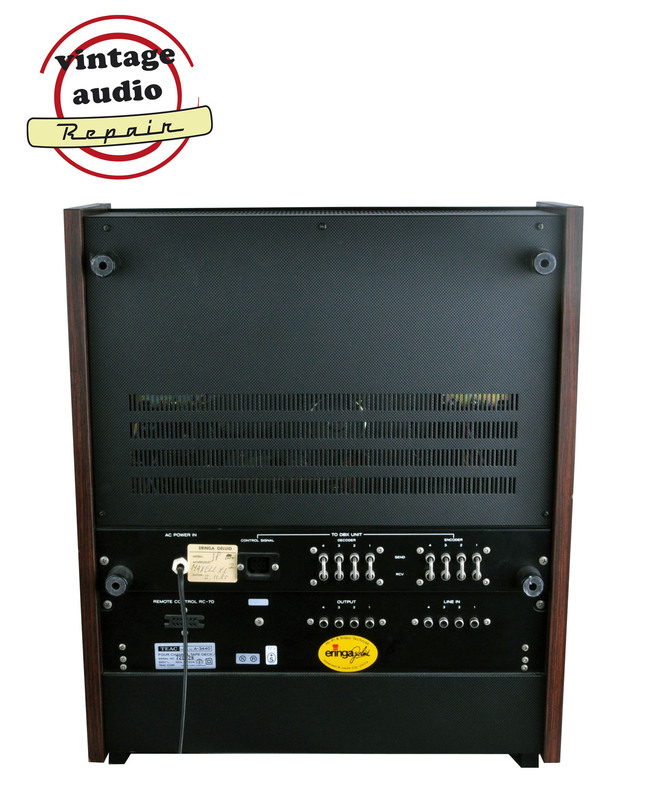 Schitterend 4 sporen 4 kanalen quadrofonisch tapedeck, bedoeld voor studio opnames. Deze Teac 3440 is helemaal door ons nagelopen en verkeerd in perfecte staat. 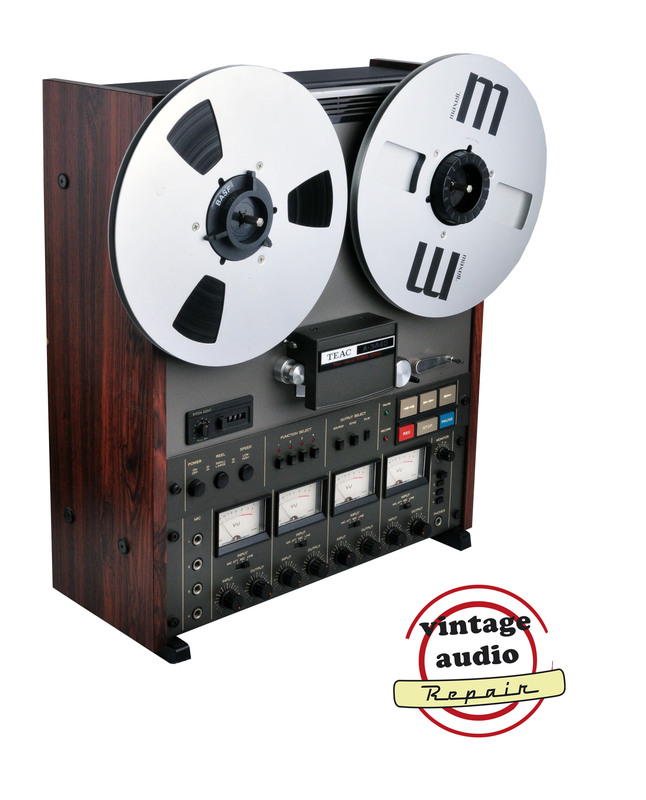 Voor de liefhebber van tape sound is dit een schitterend apparaat om multitrack opnames te maken. Een legende waar veel (live) opnames mee gemaakt zijn in het verleden. As is (goed werkend) 600 euro. 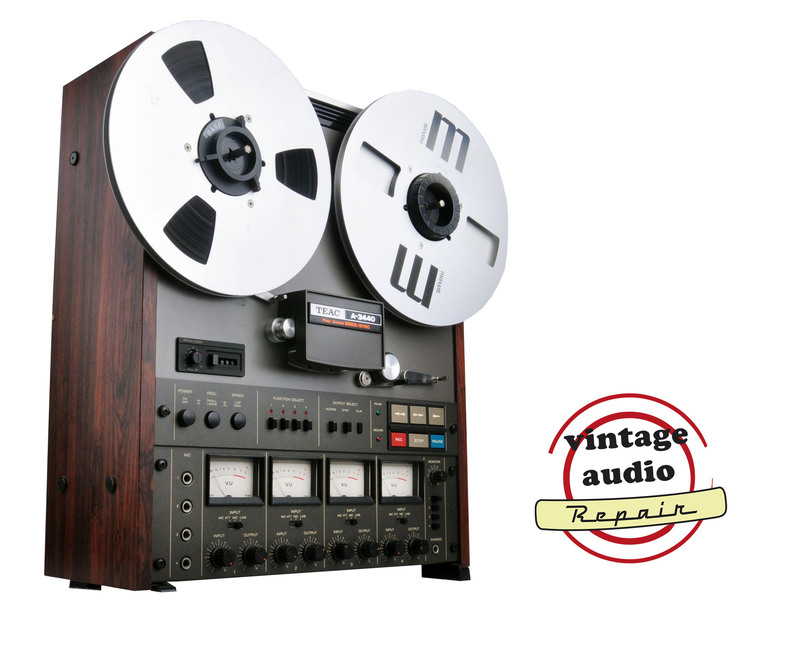 Na revisie door Vintage Audio Repair 850 euro. 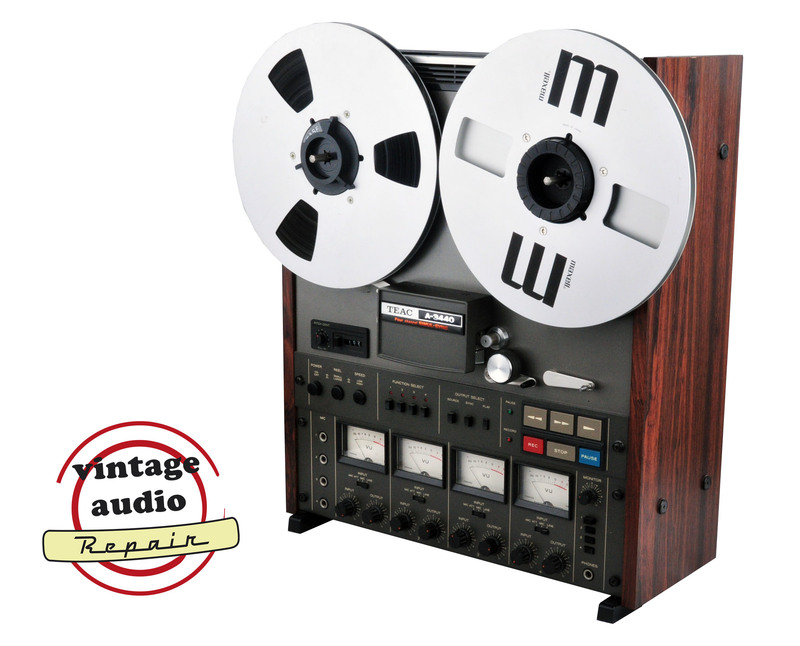 The new TEAC A-3440 represents another advancement on an already widely accepted technological base. 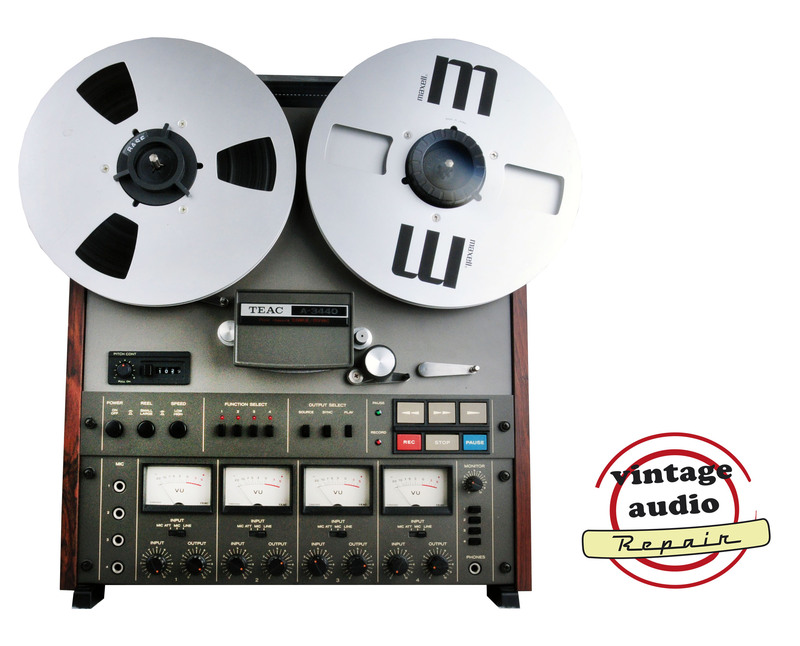 The previous A-3340S with Simul-Sync established the popularity of four channel tape decks with over-dub facility. 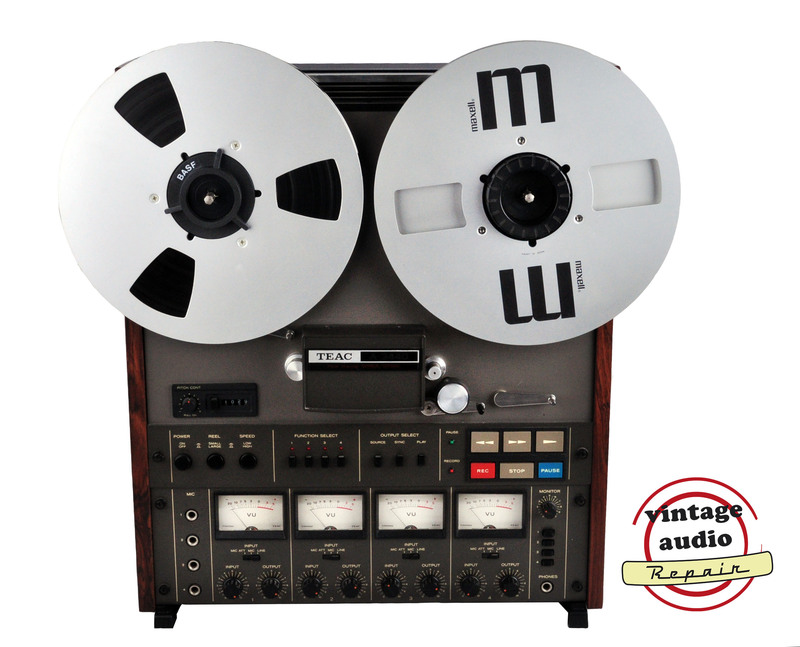 To a large segment of people who are seriously involved in creative music, both as artists and as professionals, decks such as the TEAC trail blazing A3340S satisfied a need. 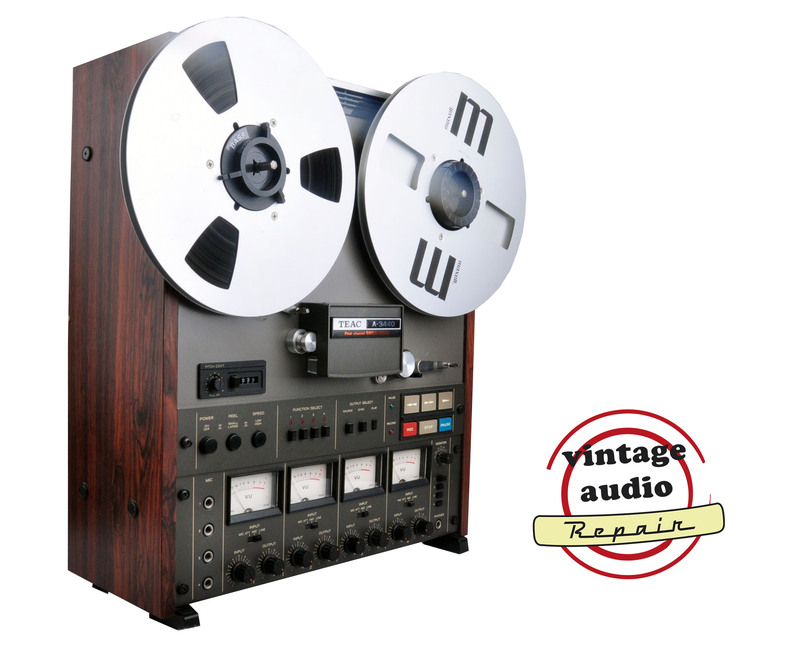 Now the A3440 goes a step further by utilising the experience gained from producing truly professional tape decks, such as the Tascam 80-8.